Welcome Ramadan. A simply friendly greeting to welcome the upcoming of the holy month, Ramadan. May Allah SWT pleased and give us His mercy and grace, instructions and guidance, so that all Muslims back to the right path of His blessings and forgiveness. 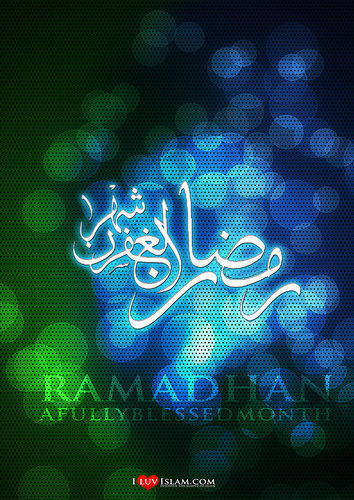 Bismillah … we welcome the holy month of Ramadan with open heart and mind, clean and sincerity. We have two days off from school to welcome this holy month, so prepare to recharge my energy before returning to full activity in the month of Ramadan while undergoing shaum. Before the holiday, I encourage my little pupils in Primary 2 to keep fasting. They are ready, with a strong resolve to run a full fast from dawn until break the fast at maghrib. Bismillah … may God give us ease and strength, so we are able to get His blessings until Syawal approaching. Amiin. Insha Allah. Happy Ramadan mubarak, all. This entry was posted in Ramadan and tagged my students, Primary 2, Ramadan, Secondary. Bookmark the permalink.